A cream with repairing, moisturizing and healing action. Leaves your skin with a hydro protective skin barrier that seals moisture in, while protects against dryness and pollution. 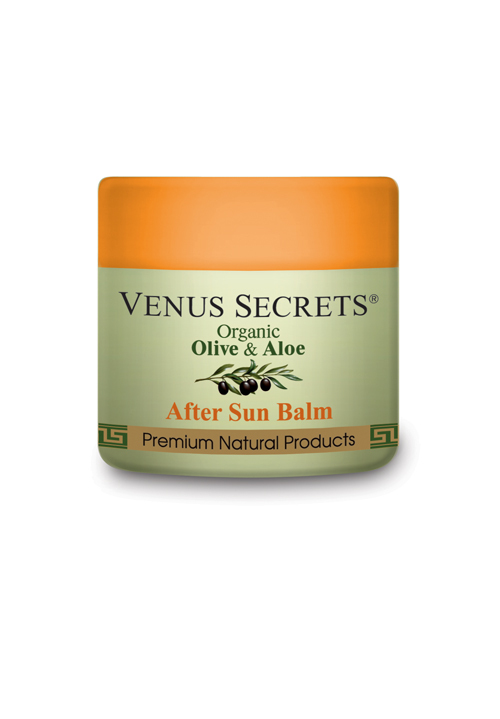 Gives to your skin a refreshing and well-being feeling while takes care and protects against irritations. Makes your skin smooth and soft. Aqua, stearic acid, glycerin**, paraffinum liquidum, isopropyl myristate, triethanolamine, cetearyl alcohol, sodium cetearyl sulfate, prunus amygdalus dulcis oil**, calendula officinalis**, butylene glycol, allantoin**, glycine soja**, aloe barbadensis*, olea europaea oil*, hydrogenated C12-C18 triglycerides, salvia officinalis extract*, chamomilla recutita extract*, polysorbate-20, PEG -20 glyceryl laurate, retinyl palmitate***, tocopherol***, linoleic acid***, parfum, alpha-isomethyl ionone, hydroxy isohexyl-3-cyclohexene carboxaldeyde, eugenol, hydroxy citronellal, isoeugenol, phenoxyethanol, caprylyl glycol, lavandula angustifolia extract*, ethylhexylglycerin, silk amino acids, camellia sinensis extract*, hypericum perforatum extract**, arnica montana extract**, citrus medica limonum extract*, C.I. : +/-(19140,15985, 16255). *organic **natural / vegetable origin ***vitamins.